Providing comprehensive business insurance solutions for our customers. Providing comprehensive personal insurance solutions for you. Offering program management expertise for insurance carrier partners. Providing third-party claims administration and ancillary services. 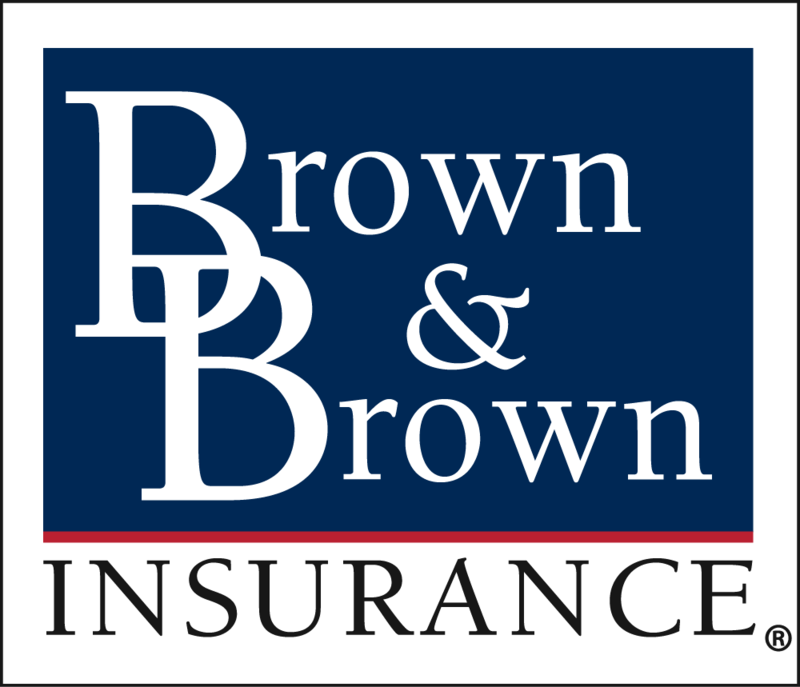 Brown & Brown is one of the largest and most respected insurance brokerages in the world. We provide risk management solutions through our licensed subsidiaries to help protect and preserve what is most important to our customers. Our business segments offer insurance products and services for general businesses, corporations, governmental institutions, professional organizations, trade associations, families, and individuals. Brown & Brown Insurance offers principled customer focus by providing a competitive edge and the agility to rise above any challenge.